Hi there. My name is Kim Parker, Ph.D. I blog about issues of teaching, equity and young people over at Classroom Liner Notes. We are making it up as we go, but gosh, it’s amazing! 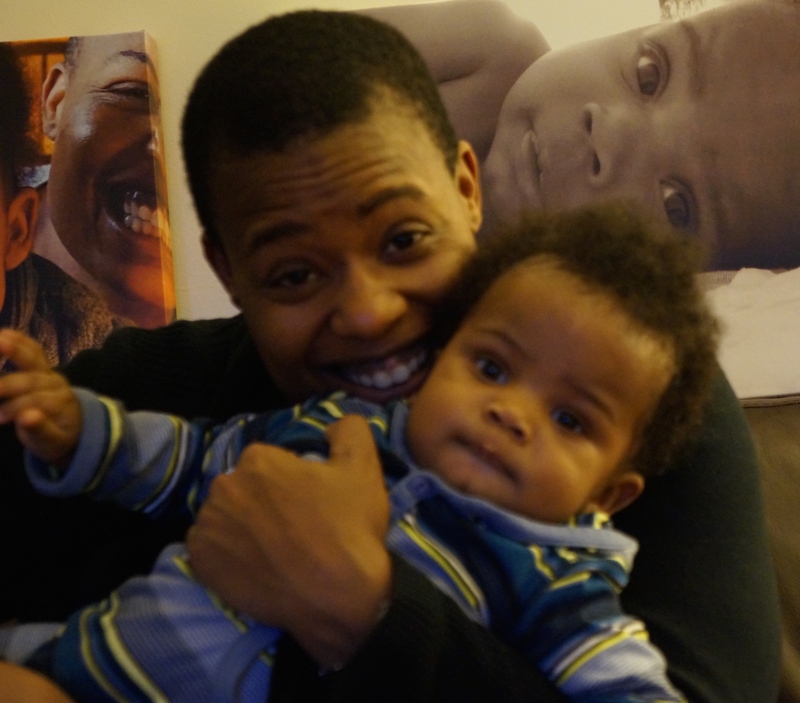 On this site, Single Mom So Far, I write about what it means to raise a wonderful Black boy child in a difficult world largely by myself. To try to see beauty. To work hard to manifest joy. To build a village of friends who become our family. To protect him while still letting him live and figure it out while trying to not let my fear consume me. It is a beautiful struggle. If you would like to know how he came into the world, this web site has my birth story. Thank you for taking the time to read through these musings. I appreciate your comments that are constructive, supportive, insightful and loving. Hi Kim. Just came across your site through #SOL16. I don’t know if you’ve already heard of it, but I think you might like a book that, as far as I know, didn’t get a lot of attention last year, The Education of Kevin Powell. I saw him speak at a symposium about a month ago, and he was incredible. I had to buy the book to learn more about this man’s life. Thank you for this recommendation. I’m going to check it out. I haven’t heard of it off the top of my head. Yay!